The NHS recently published a report by the Office of National Statistics into Obesity, Physical Activity and Diet in England. The report explored data from 31st March 2016 to December 2017 and highlighted that 26% of adults in England are obese. The data also highlighted that obesity-related NHS hospital admissions rose by 18% year-on year to 617,000. It is important to understand how obesity can affect your health, but there are probably some effects that you might not expect. 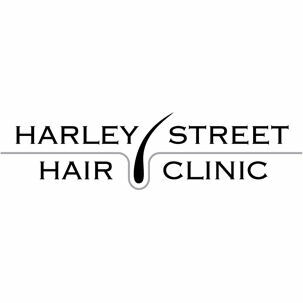 The Harley Street Hair Clinic are taking a look at obesity and how it could have an effect on hair loss. When does your weight become a health problem? The NHS website has a lot of resources on weight and whether or not a person is overweight or obese. In most cases it is worked out by measuring your body mass index (BMI), however, this is only a guideline and is not always accurate for everyone as it does not take into account factors such as muscle mass and ethnicity. Measuring your waist circumference can also be a useful way to measure whether or not you are overweight. Many GPs have expressed that ‘Those with larger waists – generally, 94cm or more in men and around 80cm or more in women are more likely to develop obesity-related health problems.’ If you believe that you could be at risk of health-related problems due to your weight it is important to visit your GP. 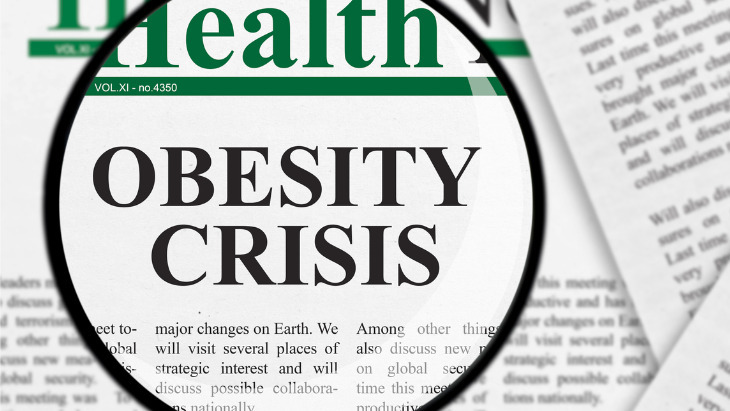 The evidence published by the NHS highlights the growing obesity issue the UK has. The obesity crisis has been a growing issue over the last few years and The Harley Street Hair Clinic are telling you what kind of impact this could have on the health of your hair. Being slightly overweight is very unlikely to cause hair loss, obesity can lead to a heightened risk of health issues, many of which can, in turn, lead to hair loss. Conditions such as type 2 diabetes, coronary heart disease, liver disease, kidney disease, and more are all linked to obesity. Hair loss can be a direct side effect of some of these conditions, and in some cases, medications used for these conditions can cause thinning hair and can then lead to hair loss. Certain lifestyle issues can also cause obesity such as your diet and exercise. It is important to eat a balanced diet in order to not only keep your weight healthy, but this can also help to keep your hair healthy and avoid hair loss. If you would like more information on hair loss or their treatments please contact them today for a no obligation consultation. Musicians, learn how to prevent injuries and ensure you play for longer.